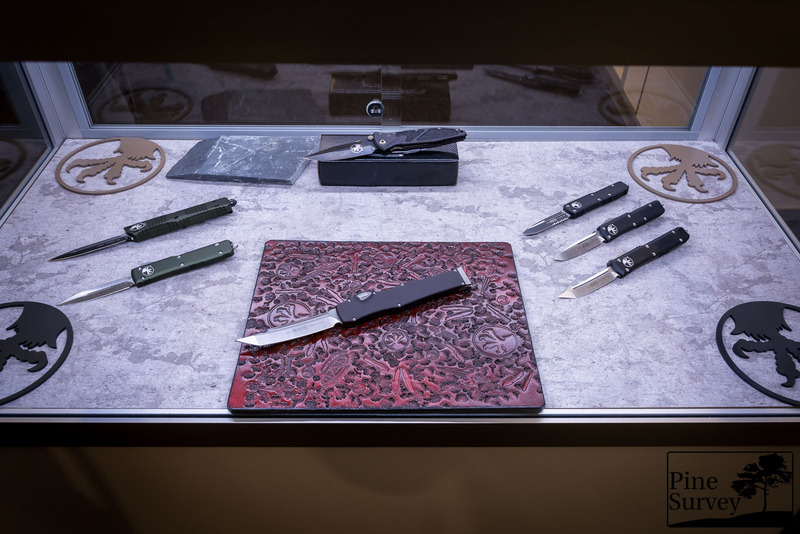 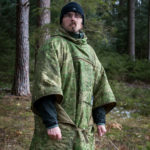 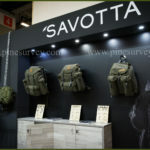 For the second time (after some time), Microtech Knives was at IWA 2018 and showcased their excellent Out the Front knives (OTFs). 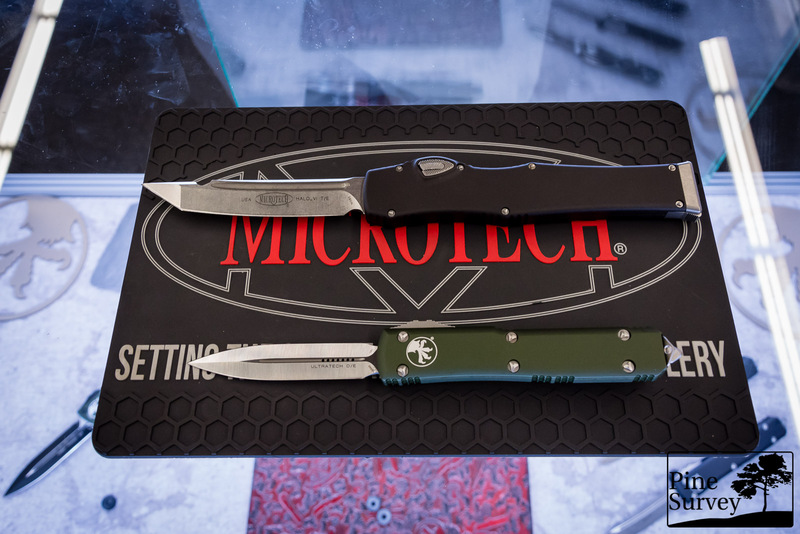 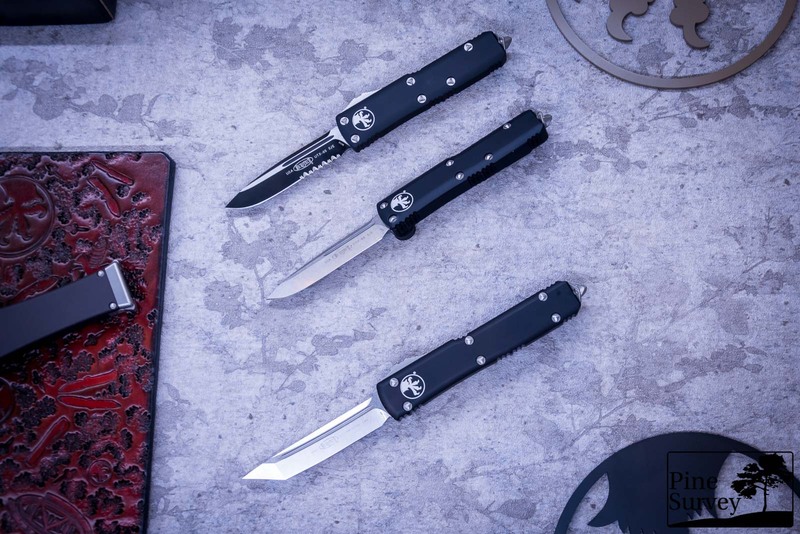 Microtech is looking to expand into the European market, making their knives more available. 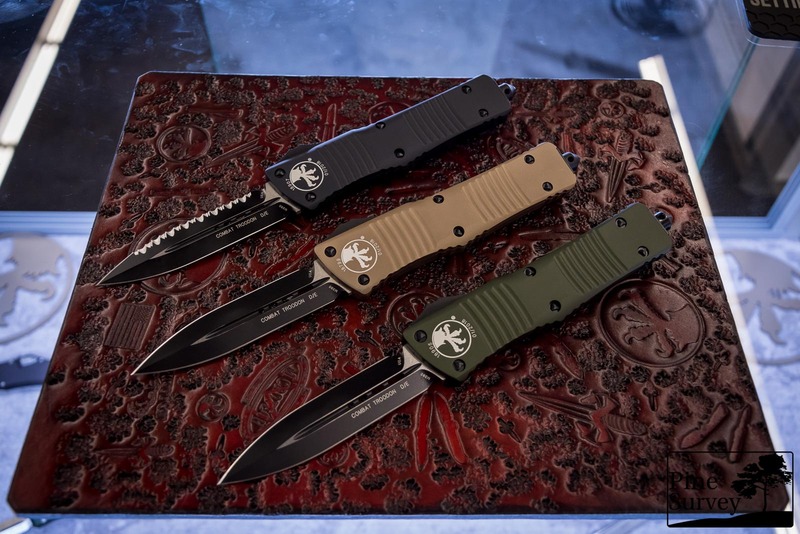 I certainly hope they manage to do so, since I consider these knives among the best OTFs out there.